With the explosive growth of Big Data and Big Analytics, efficient, solid, reliable storage is golden. 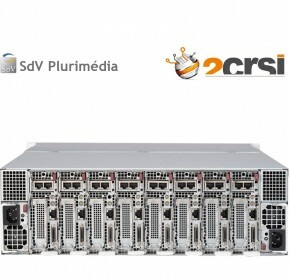 2CRSI uses state-of-the-art technology with enough stamina to keep up with changing trends. Our solutions provide customers with smarter storage, optimized through integration with existing systems and user-friendly accessibility, so your data is not merely warehoused, but also quickly and easily retrievable. We craft systems of up to 480TB in 4U, using state-of-the-art, helium-based disks for tasks such as backup, video archiving, data archiving, databases, cloud storage, and more. With the knowledge of our experienced server experts, we work with you to design the optimal system for the unique needs of your industry and your company. 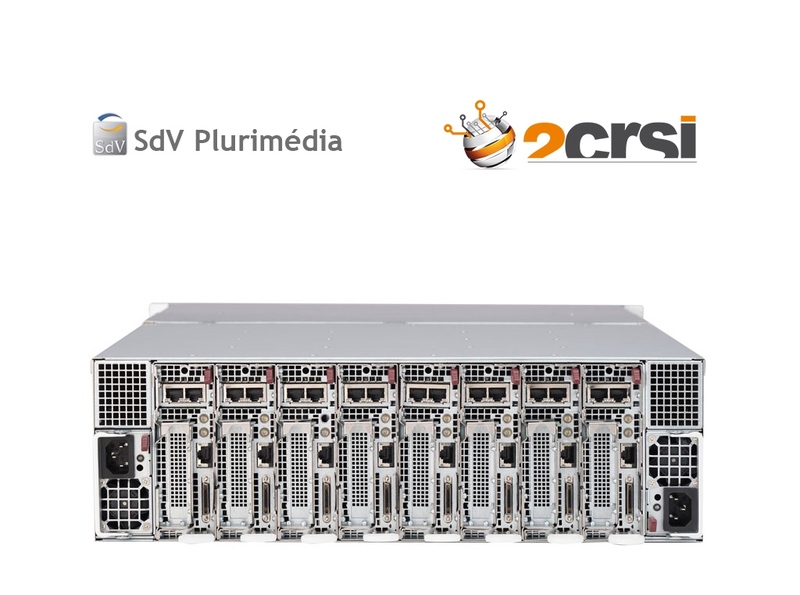 When 2CRSI builds your hardware, you can focus on your business instead of wondering whether your hardware can keep pace with your company’s changing needs.